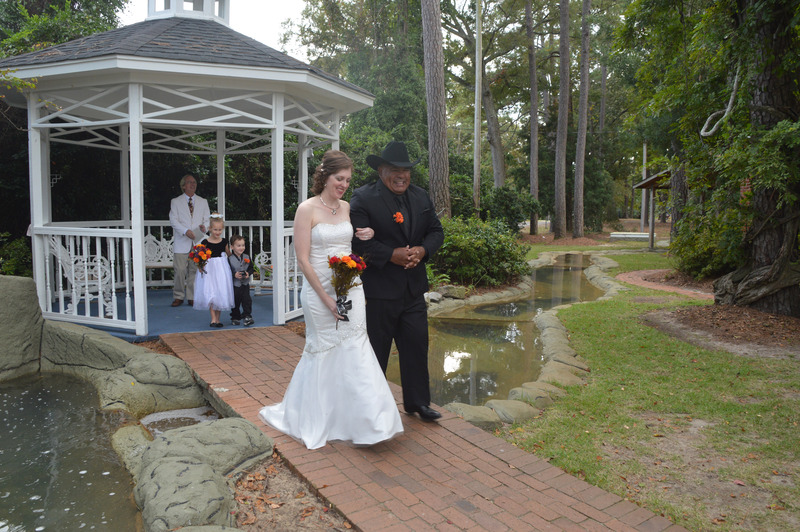 Carly Ryan and Jose Guerrero were united in marriage on October 31, 2015 in the gazebo at Wedding Chapel by the Sea, South Carolina. Rev. M. F. Anderson officiated.